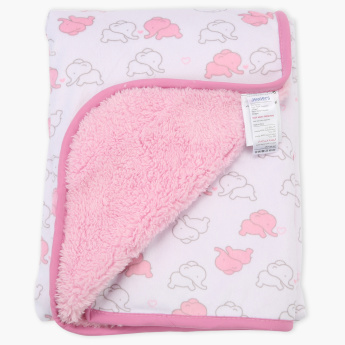 Provide your baby with much-needed warmth by getting this trendy receiving blanket. 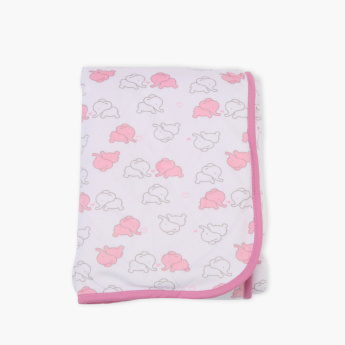 It is made from a soft fabric that is extremely comfortable for your child and can be used to swaddle your kid. Feature 2 : Ideal for indoor and outdoor .